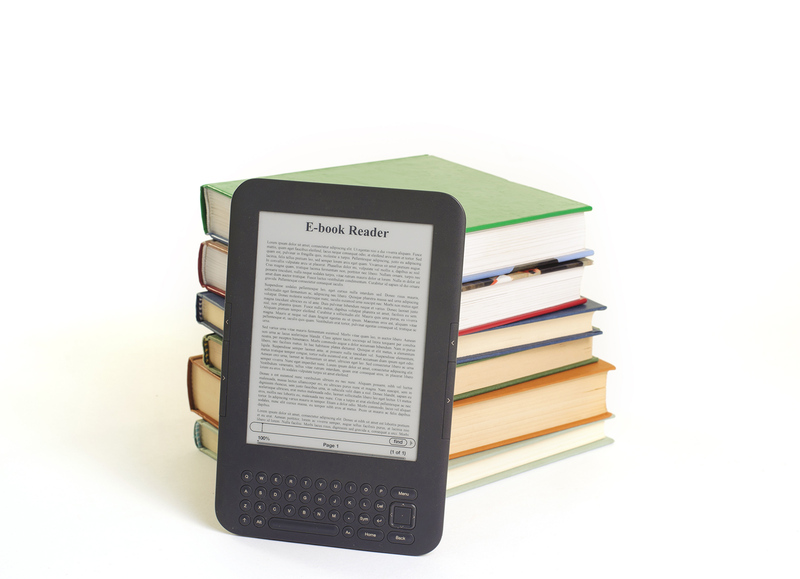 EU citizens could pay less for e-books now that Parliament has agreed to allow member states to reduce VAT on them to match printed book rates. An EU Commission proposal to enable member states to charge a reduced rate of VAT on e-books -- bringing them into line with VAT levied on printed matter -- was endorsed by Parliament by 590 votes to 8, with 10 abstentions. "Our way of reading has rapidly changed over recent years. Now, it makes no sense to apply a double standard whereby an online newspaper is taxed higher than a printed one you buy in a shop. This new Directive will give Member States the option to align VAT on digital content with printed matter," said the rapporteur Tom Vandenkendelaere (EPP, BE). Currently, e-books have to be taxed at an EU minimum standard rate of 15%, whereas member states are free to charge the reduced rate of at least 5% -- and in some cases, even zero-rates -- on printed publications.